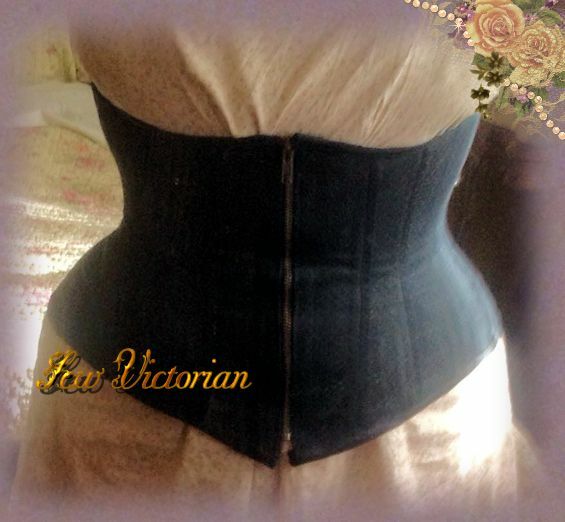 Our made to order line differs from the bespoke corsets in the following way. Made to Order (MTO) has a set group of sizes with the underbust (or bust if applicapable), waist and hip measurement. You then choose what you feel would be a good size for you. You then can customize it to your hearts content with silk overlays, embroidery, extra boning, swarovski crystals, etc. I also take a payment plan on these as well. Once your corset is paid in full delivery will be about 4-6 weeks. 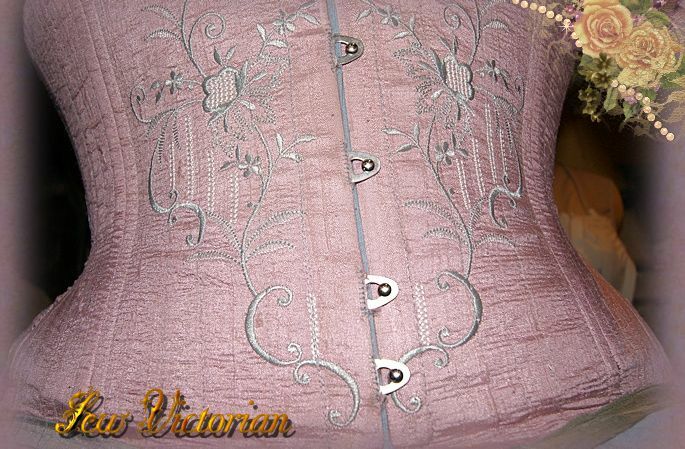 After the new year we will be offering semi custom and fully bespoke on our made to order corsets as well.